Pavo Communications Sdn. Bhd. (PAVOCOMMS) (Company number: 861312-T) launches its second mobility product and digital solution: Mcalls and its accompanying in-hand mobile airtime reload and redemption mobile application called MMspot with a youth targeted Y33 SIM package. 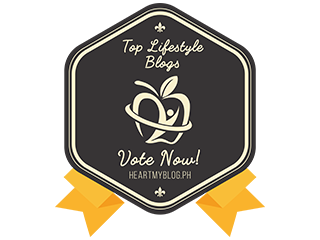 PAVOCOMMS previously launched the rebranded speakOUT and its speakOUT2Care mobile application in March 2016 – targeted towards the urban community, youth, and tourists. With this consecutive launch of tailor-made mobile solutions, PAVOCOMMS is planning to further edge itself as a competitive and revolutionary mobile virtual network operator (“MVNO”) in the Malaysian telecommunications market. 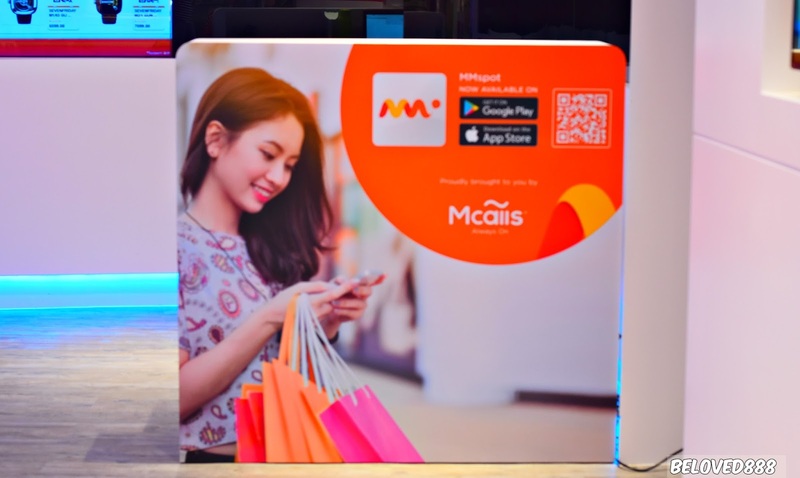 The launch of Mcalls also introduces their first digital lifestyle experience store, strategically placed in Sunway Pyramid mall (LG2.141, Orange Atrium) - allowing for easy access to its loyal subscribers. This store will act as customer servicing centre and provide subscribers with an immersive retail experience which will reshape the way mobile subscribers view mobile technology. 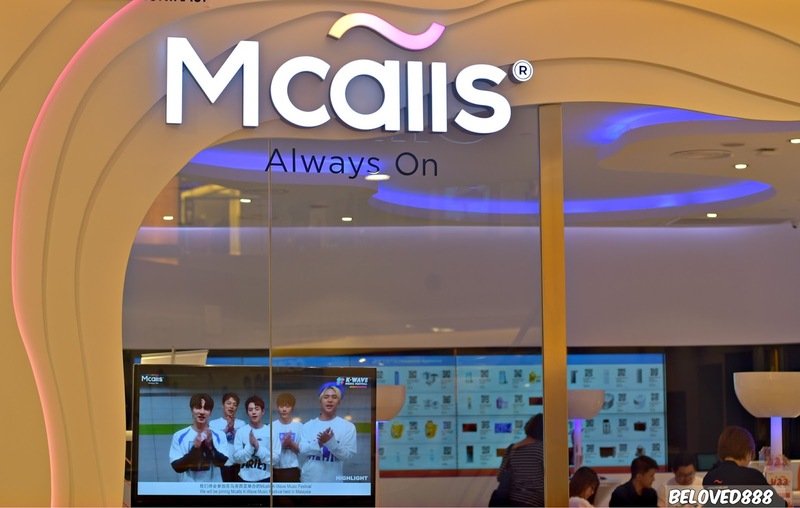 A four-day familiarisation roadshow following the store launch will introduce Mcalls and its unique value proposition to Sunway Pyramid mall-goers. 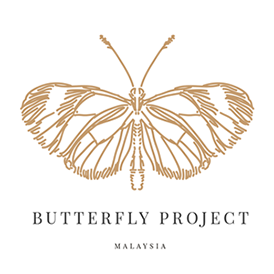 The long-term goal is to expand services and the number of digital lifestyle stores in Malaysia and across other key targeted markets: China, Thailand, Japan, Hong Kong, Taiwan and Singapore. The company expects to acquire over 300,000 subscribers in 2017, approximately 20 percent Y33 SIM activations in the next quarter alone. In keeping with PAVOCOMMS’s mission to continuously offer innovative solutions to current day mobile users, the RM30 Y33 as a SIM package offers a hassle-free option to prepaid mobile plans with its contract-free annual subscription model. The package offers a generous 5GB of data on a reliable 4G LTE network backed by our host MNO, 33 minutes of voice calling and 33 text messages to all local networks. As a token of goodwill and to onboard new subscribers into the Mcalls MMSpot mobile application platform, PAVOCOMMS has included a one-time RM8 worth of free load as part of the Y33 package. As a further value add, Y33 subscribers may enjoy ready access to over 1,200 business alliance partners, provide subscribers access to meaningful savings on product purchases through earned reward points. For further Y33 package details, explore the attached product flyer. This is made possible through the progressive approach taken by PAVOCOMMS to truly appreciate and retain their subscriber base by challenging conventional institutional standards to provide more value to the existing customer. In the current global environment of limited market share particularly in the telecommunications, banking and retail industry. 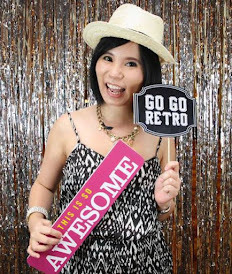 Technology-driven companies like PAVOCOMMS are reinventing the traditional value and loyalty programs that cater to more than just fulfilling expected telecommunications product purpose. In Malaysia alone, over 42 million mobile subscriptions, amounting to over 139 percent of its populous creates a vast pool of redundant cost and expenditure with very minimal savings. The optimised value chain of Mcalls challenges current industrial supply chain management and is paving the way to revolutionary MVNOs playing a new role in the possibilities of peer to peer connectivity. This year, speakOUT and Mcalls by PAVOCOMMS earned the company industrial recognition for contributing industrial know-how towards the Telecom Asia Awards. PAVOCOMMS is exploring deepened ways of embodying blue ocean strategy in this region by creating an informed market segment of in-community mobile subscribers who may fulfil utilitarian needs like recurring bill payments to further leveraging on spent money by earning redemption points that are also shareable with existing fellow subscribers. This peer to peer business model optimisation allows for direct redemptions by subscribers based on recurring activity - amounting to a seven percent reward redemption directly benefiting the subscriber. 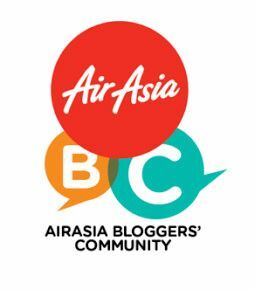 According to a recent consumer behaviour study by Nielsen, about 64 percent of Malaysians use mobile phones to shop and about 83 percent now feel confident enough to conduct most banking tasks via mobile. The study also showed that approximately 44 percent of Malaysians are more likely to use mobile-only solutions if the service provider offered lifetime rewards that are relevant. As a youth target segment activation campaign and an exclusive subscriber-only privilege, Mcalls has also teamed up with Galaxy Group Malaysia to bring an all-star cast of K-pop which includes HIGHLIGHT, BTOB, APINK, B1A4, TEENTOP and VICTON. Organised by Galaxy Group and MSR - brought to you by Mcalls, the Mcalls K-Wave Music Festival will be held on Saturday, August 5th, 2017 at 8 pm at the Surf Beach, Sunway Lagoon. This is the first of Mcalls’s targeted market activation campaigns that will engage subscribers in unique ways. Reinventing the way in which MVNOs provide loyalty based value to its customers. For more event details, visit mcalls.asia/kwaveMfest or read the attached dedicated press release by Galaxy Group.